Many people believe in God. Maybe you do too. But what does that look like for you? Does he make any real difference in your life? Do you ever hear from Him? 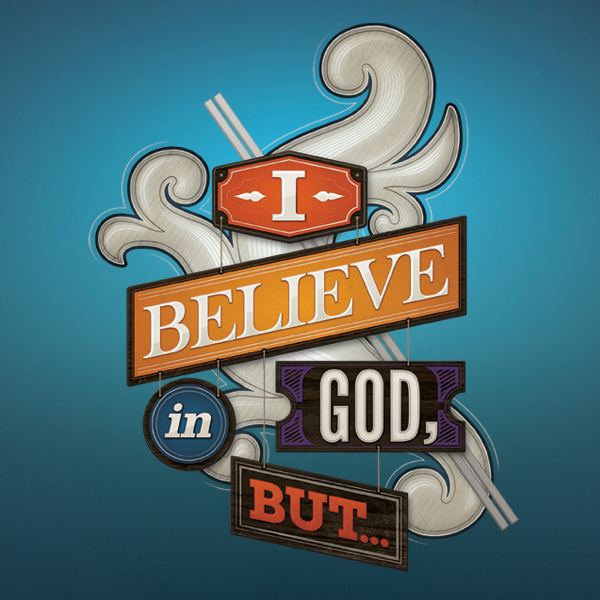 This week we begin our new series I Believe in God But… I Don't Know Him.